"Occasionally, new tech can feel like a car without wheels. 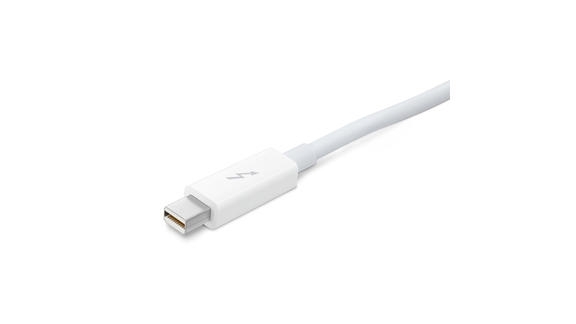 When Apple and Intel announced their new Thunderbolt input/output interface last year, the list of compatible devices was a bit slim." Some third-party options for those of you with Thunderbolt capable devices (I am not one of you, yet anyway).